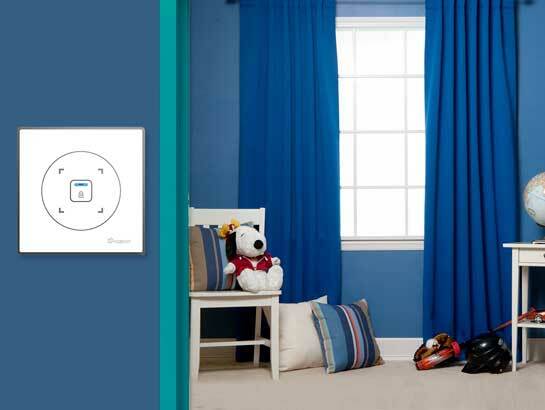 Yoswit Smart Curtain Switch supports traditional AC motor. 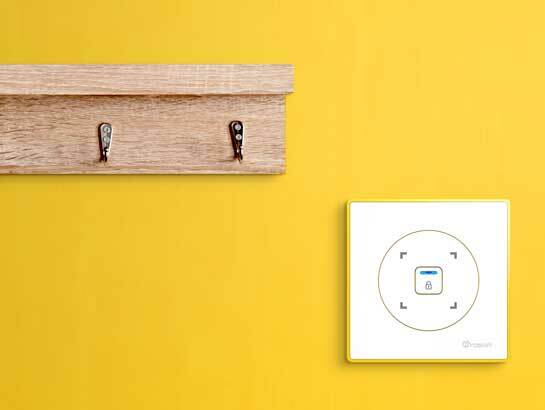 No re-wiring or re-decoration work is needed when you install Yoswit. 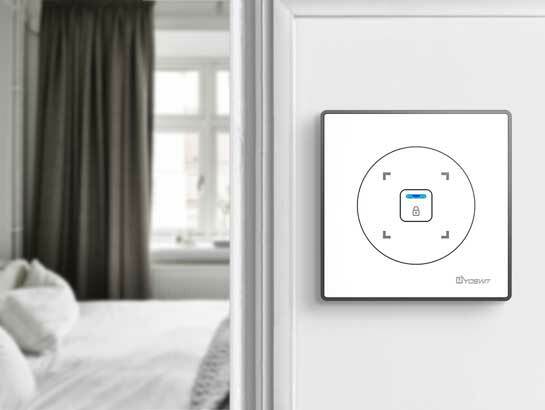 It takes only a few minutes to replace the traditional curtain switch by Yoswit and your smart home will be ready. 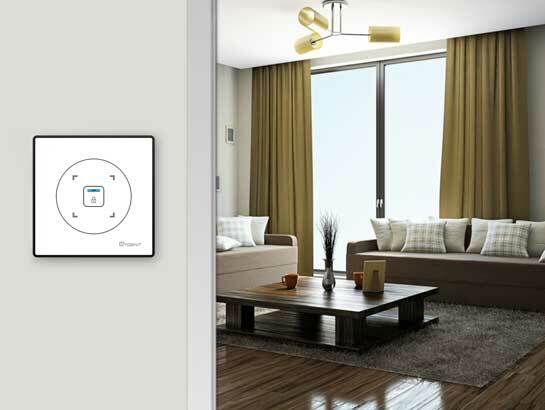 The wiring of Yoswit Smart Curtain Switch is same as the wiring of traditional curtain switch. Yoswit connects with your motor through L1, L2 and N line. There is no extra signal line needed. You can also set the run time of the motor through Yoswit APP to customize the closed length of the curtains. 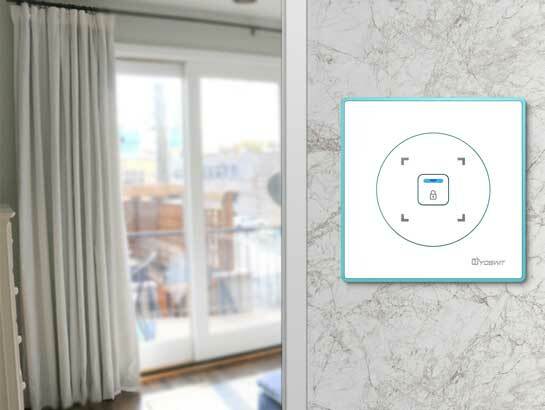 Yoswit Smart Curtain Switch supports two button mode. Not only you can short press to totally open or close but also you can hold and release to control the curtain movement. 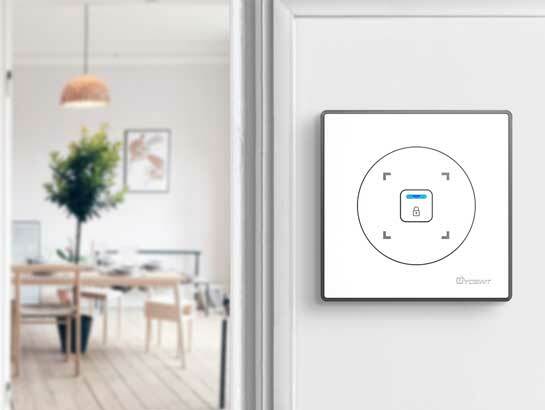 Securely locks your to prevent accidentally turning the switch in home, office or public area. You can activate the lock by just simply click a button on our Yoswit App. 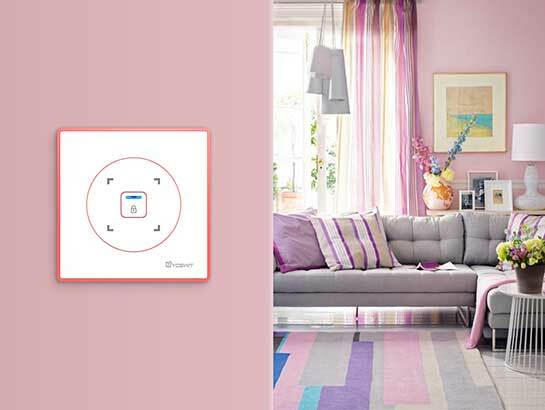 You can stop the moving of curtains or blinds by pressing the center button. 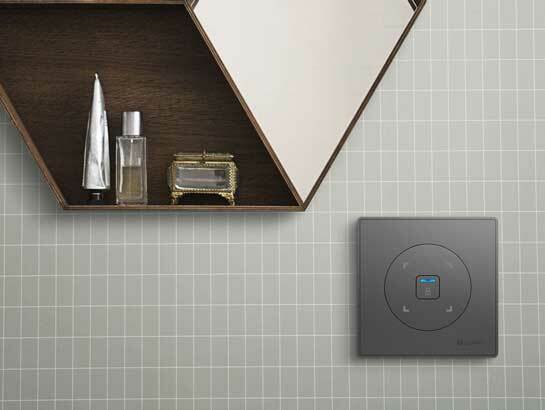 You can also lock the switch by pressing the same button when the motor is not running. For further details about the installation of motors, please refer to the user manual of curtain motor/roller motor. Test your switch by pressing several times. Your curtain/roller will be pulled open/down or shut.